A Walmart in Lufkin was temporarily evacuated after several bags of chips caught on fire Monday night. LUFKIN, TX (KTRE) - Lufkin police are asking for the public’s help in identifying a man they believe is involved with a fire in the chip aisle at the Lufkin’s Walmart. About 11:20 p.m. Monday, crews were called to the store in the 2500 block of Daniel McCall Drive. 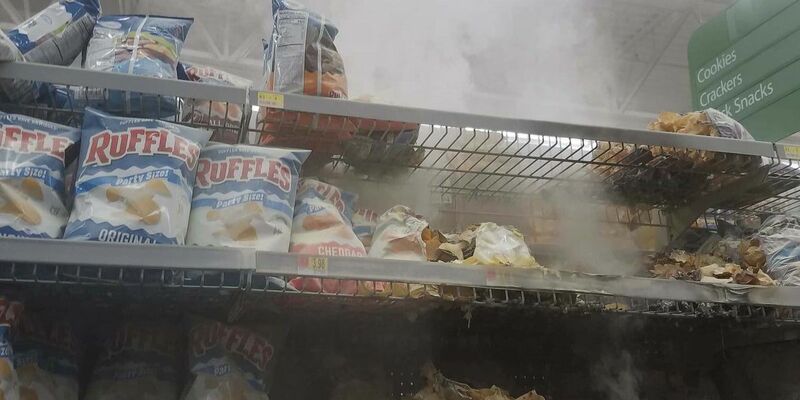 The Lufkin Police Department reports that the fire began in the Ruffles section of the aisle and prompted a temporary evacuation. 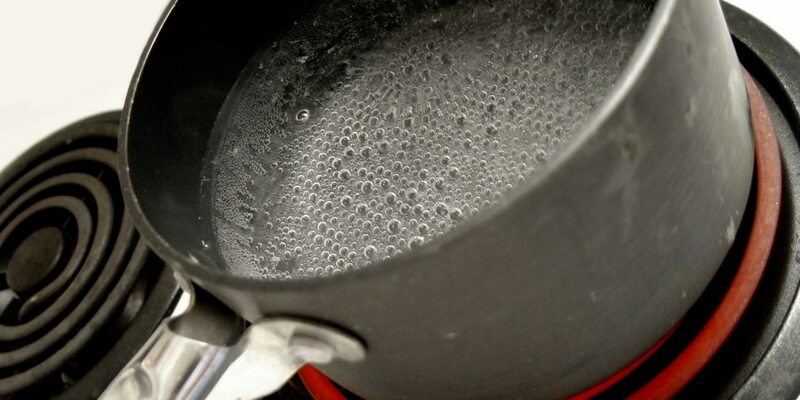 “Firefighters quickly arrived on scene and used a fire extinguisher to put out the blaze. The incident filled the store with smoke,” the department said in a statement released on social media. 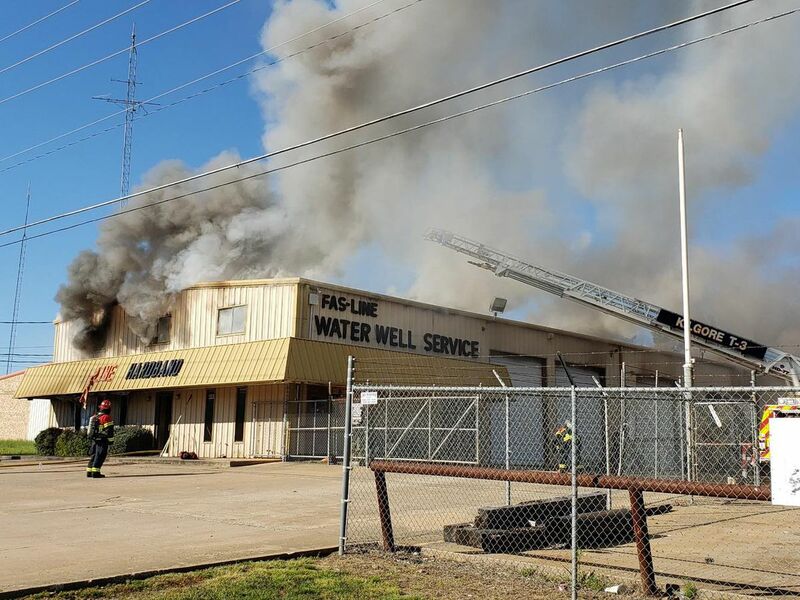 Lufkin Fire Marshal Keith Cole said no one was injured in the incident. The incident is being investigated as arson and, according to the Lufkin Police Department, they are searching for a man who was reportedly seen “roughly 30 seconds” before the fire started. 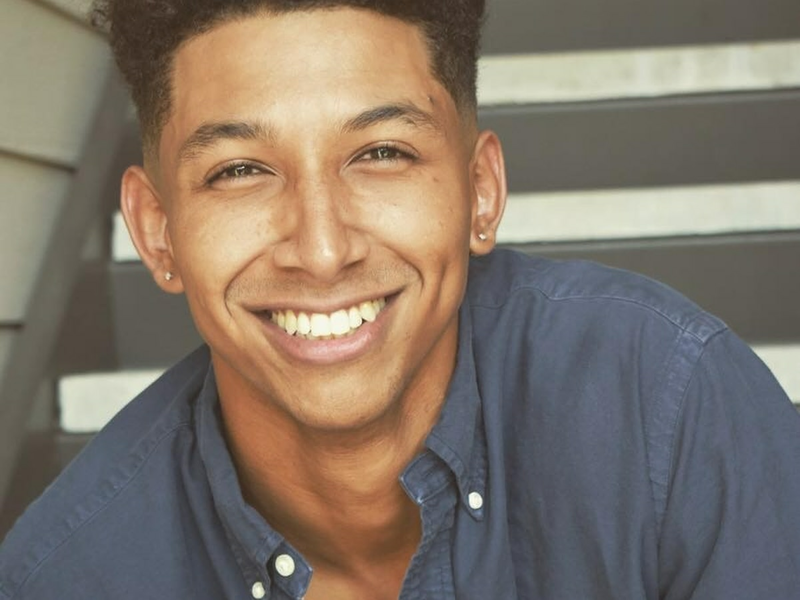 An employee reported the man was arguing angrily with another customer outside of the store over “a parking spot he did not get outside the store." 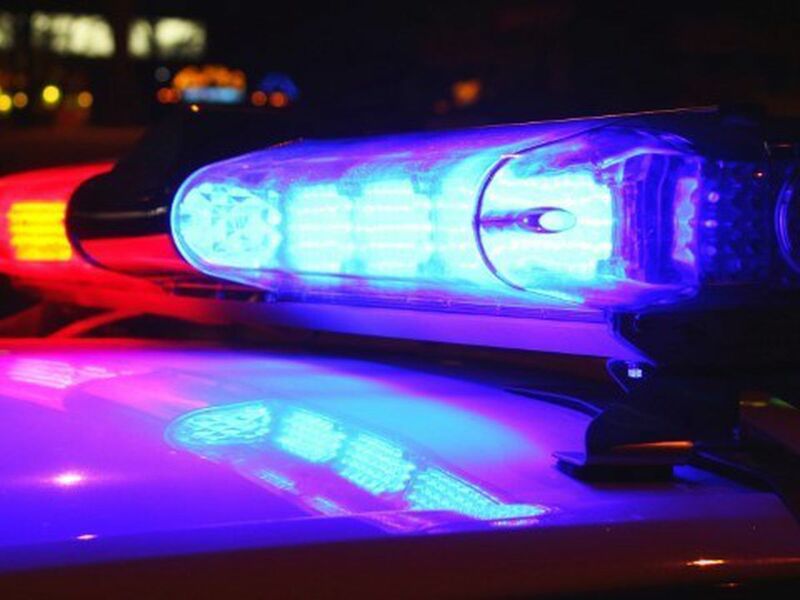 The employee reported the man entered the store yelling and cussing before being seen leaving the chip aisle right before the fire began, according to Lufkin police. Lufkin police say the suspect is described as a “black male wearing gray pants and a long sleeve T-shirt." He was reported to be driving a “blueish” Chrysler 300. To provide information on the case or about the identity of the suspect, contact the fire marshal’s office at 936-633-0307 or Crime Stoppers at 639-TIPS.